It was a few years ago that I discovered the existence of a mountain in the US that has the same name as I have. Mount Elbert. It was during a routine fun-search on maps.google.com that I found my equal. 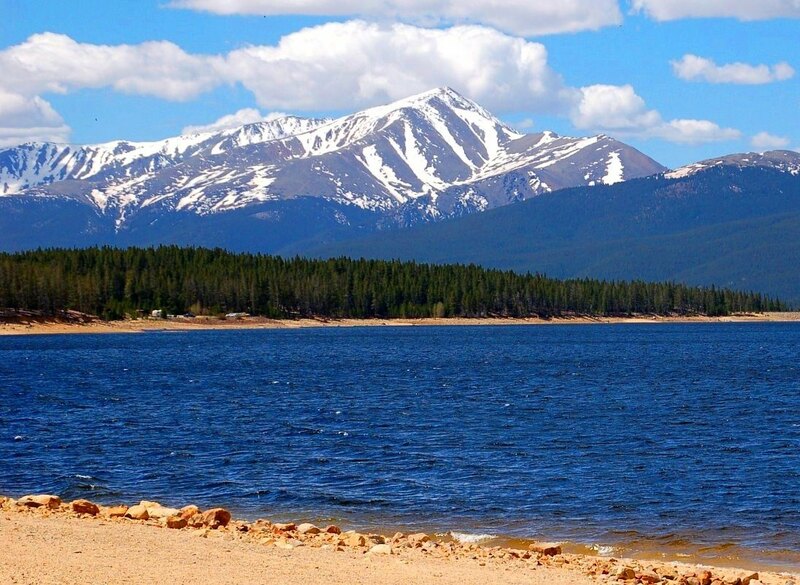 A 4.401 meter high mountain that is the highest of the Rocky Mountains and the second highest peak on the US mainland. Offcourse I’ve put this bad boy on my bucket list, but I know will have to practice on some other mountains, maybe in Europe, before I can make the journey to the top of this giant. And maybe in my coming travels I will practice some more. The real reason why I want to climb this mountain is the idea that I can do something that I have never done before and to figurally + literally transcend myself.